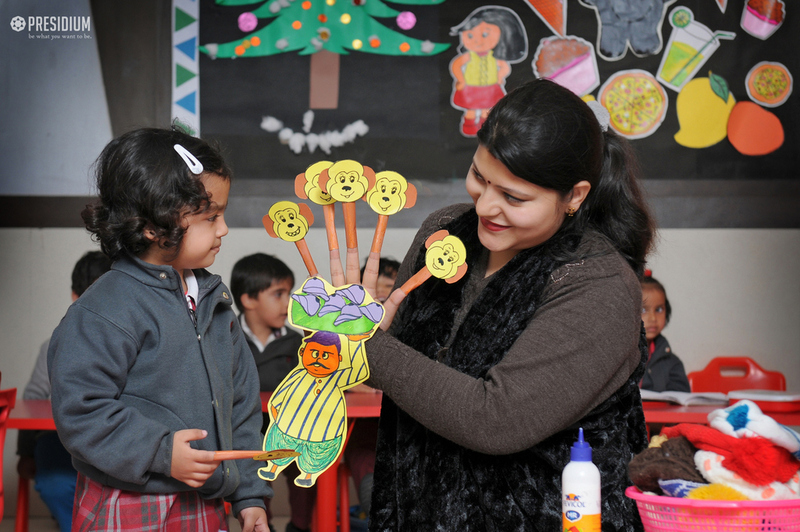 Puppets are a fun way of learning emotions, dialogues and interactions along with enhancing our creativity and talent. 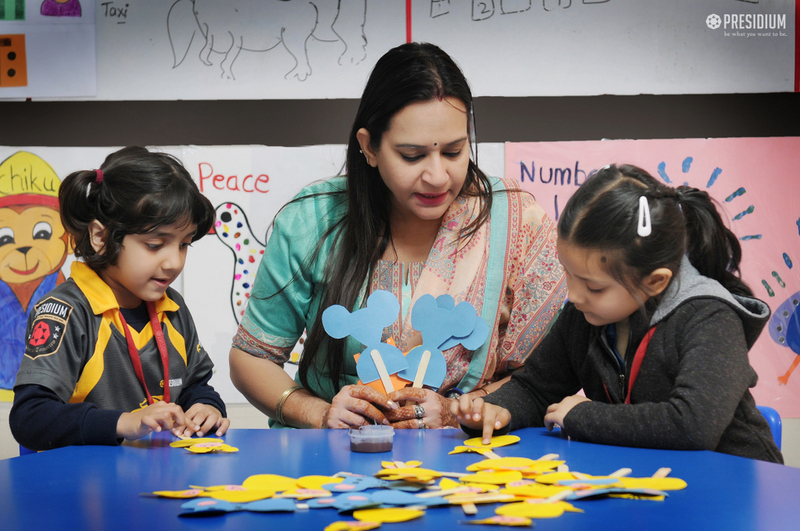 And when little fingers become puppets, it adds to the beauty and fun. 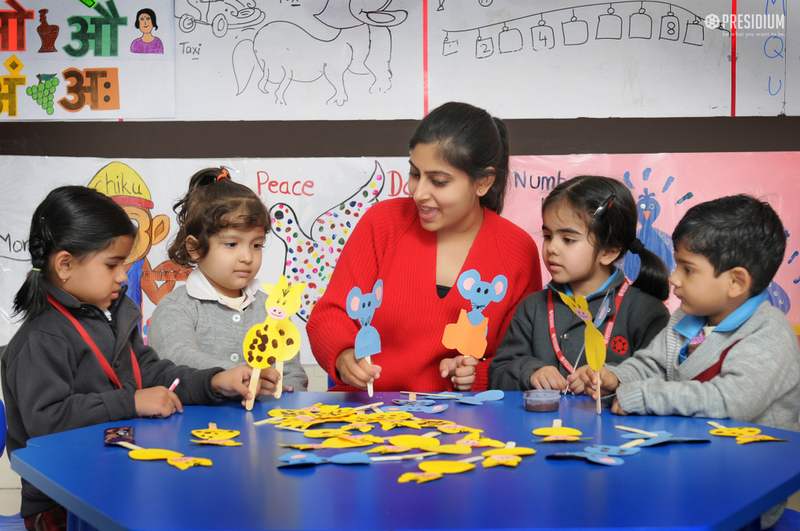 Students of grades Nursery and Prep performed an activity of making little finger puppets using colored sheets of paper and ribbons. They made various types of puppets like animals, dolls, cartoon characters, etc. This allowed them to have fun and learn how to mimic others. 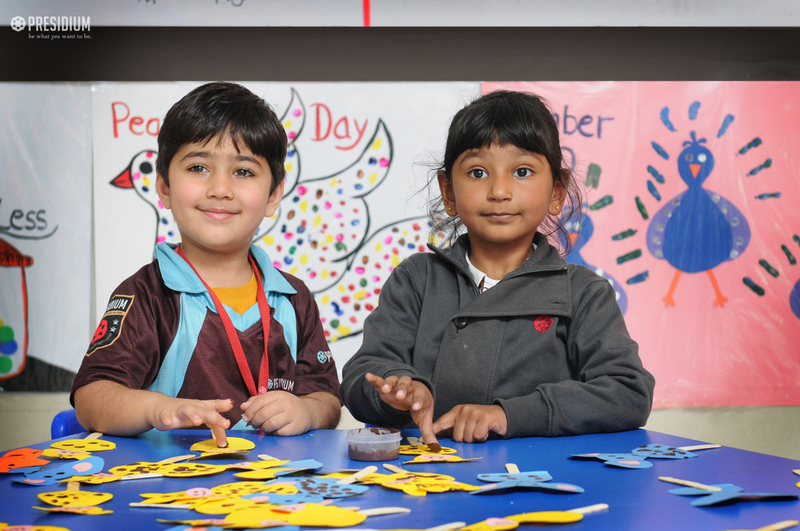 This enhanced their creativity and artistic skills. 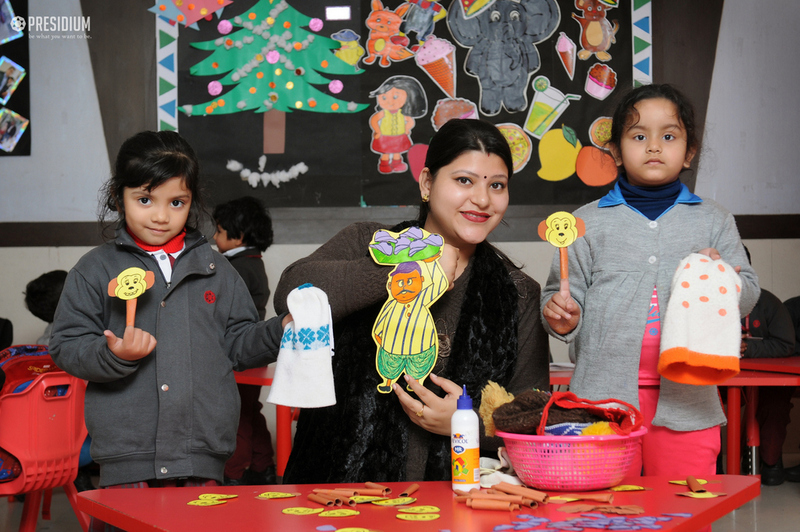 They were helped by their teachers and peers in making colorful puppets as well as presenting them in front of their peers and teachers.